For as long as I can remember, AMD has tried to one-up Intel when it comes to value. For those who love building their own rigs, AMD used to offer more bang for the buck which is why many enthusiasts favor them. But for almost a decade they've been void of a winning product that could challenge Intel, until Ryzen of course. We recently pointed out why the Ryzen Threadripper line should be no different, albeit at the very high-end segment. And again, something we haven't seen from AMD in a long, long time. Intel’s Core i9-7900X gives you a 10-core/20-thread CPU for $1000. Compared with the Threadripper 1950X, you get a 16-core/32-thread workhorse for the same price. Even the $800 1920X has two more cores than Intel’s offering. There are a few thing we still don’t know about AMD’s latest processing monsters, but they look to outpower the i9 7900X in most areas. According to Japanese website, Hermitage Akihabara, both the 1950X and the 1920X will come "standard" with an all-in-one CPU water cooler. The site did not specify whether or not the added cooler would change the $1000 and $800 (respective) asking price. Back in 2014, AMD included a $65 water-cooling kit with the 5GHz FX-9590, which had a 220W TDP. The bundled price shaved about 40 percent of the cost of buying the cooler separately. 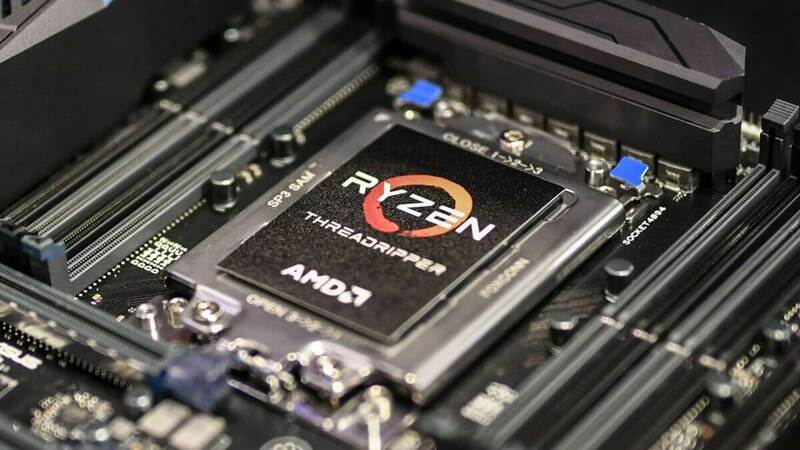 Both Threadripper chips have a 180W TDP, so will not run quite as hot as the FX-9590, but the added cooling should help to keep the CPUs under their thermal budget and run quieter, even when taxed. Pre-orders for Threadripper will start July 27 with the chips shipping in early August. As long as the bundled cooler is an added value, picking up the 1950X or 1920X should be a no-brainer for those planning an HEDT build.